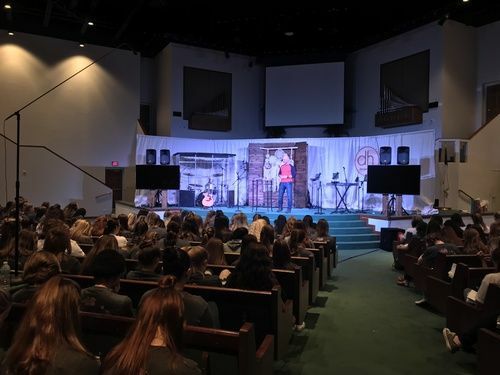 Design(her) is a high-energy conference for the 6th through 12th grade girls and has been hosted by First Baptist Church in Starke, Florida since 2011. 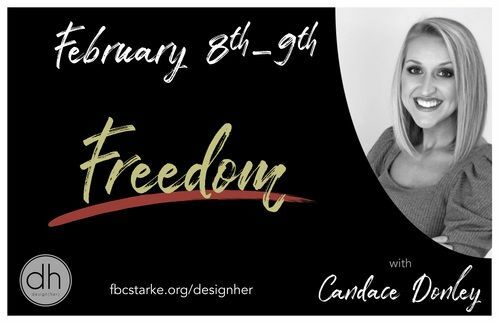 The goal of Design(her) is to disciple young ladies, teaching them to worship Jesus more intimately, build Godly relationships, and develop a heart to reach others. When you get here, what can you expect? Check-in begins at 5:30 PM on Friday, February 8th. The girls will be directed to the photo booth and then to dinner. After dinner, we will have our first session with worship and a message. The session should conclude around 9 PM and church leaders are encouraged to discuss the message in home groups. The girls will receive shirts to wear on Saturday morning. 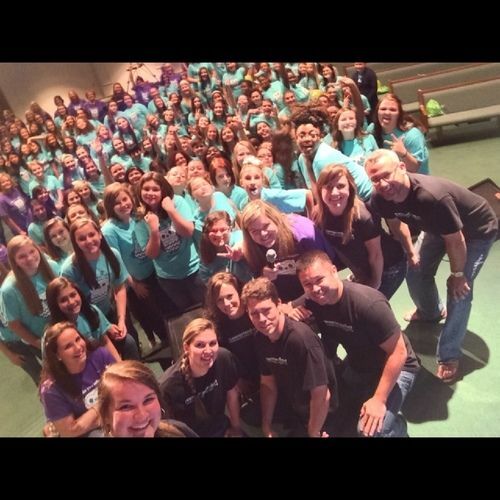 On Saturday, the girls will need to check in by 9 AM wearing their conference shirt and jeans. Breakfast will be provided that morning.  We will have our second session after breakfast with worship and a message. We will then have breakout sessions and lunch. After lunch, we will conclude the conference with our last session and should dismiss around 3 PM. How did you find out about Design(her)? If you do attend church, where do you go?